From 4-8pm with a children’s choir, mulled wine and a special visit from Santa Claus. 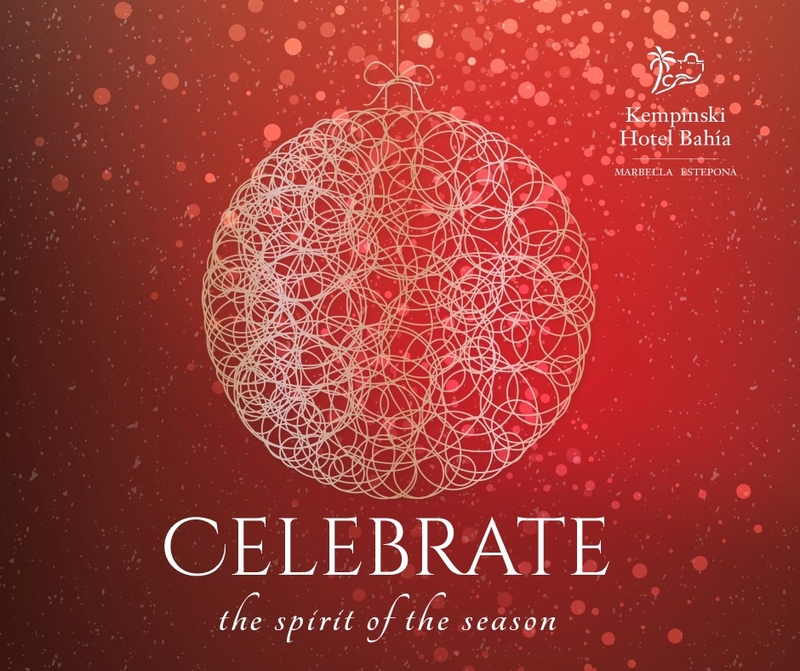 The Kempinski Hotel Bahia in Estepona on the Costa del Sol has established itself as a firm favourite in the area as a great place to celebrate Christmas and New Year and has a wonderful programme of events to enjoy throughout December. 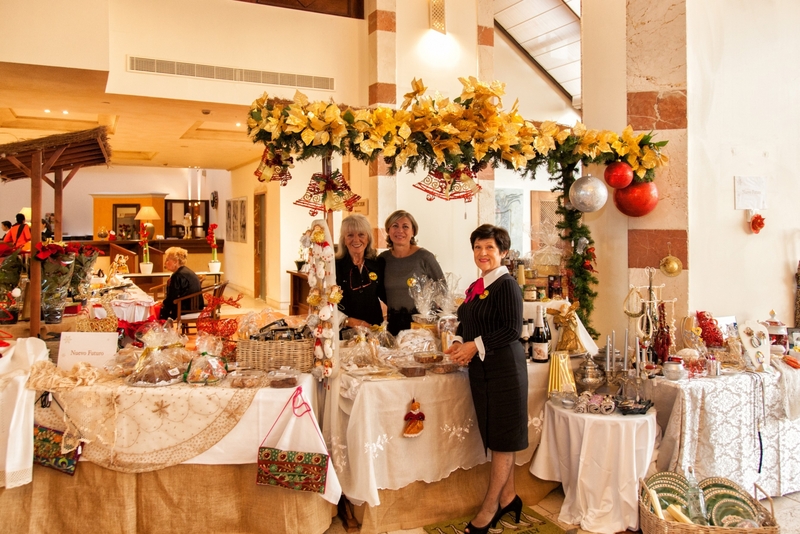 The festivities begin on Saturday 3rd of December at 4pm with the traditional Christmas market. Guests will be welcomed with a glass of mulled wine and can visit many stalls with artisan and gourmet products and Christmas gifts. At 7pm a children’s choir will sing carols and Santa Claus switches on the lights of the Kempinski’s Christmas tree, making this moment even more special for everyone!